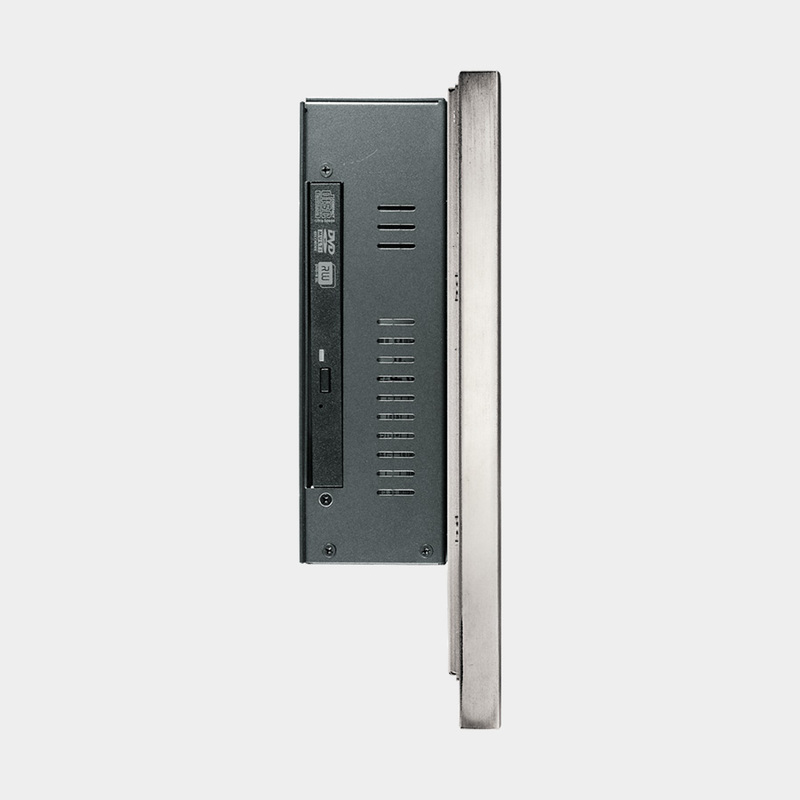 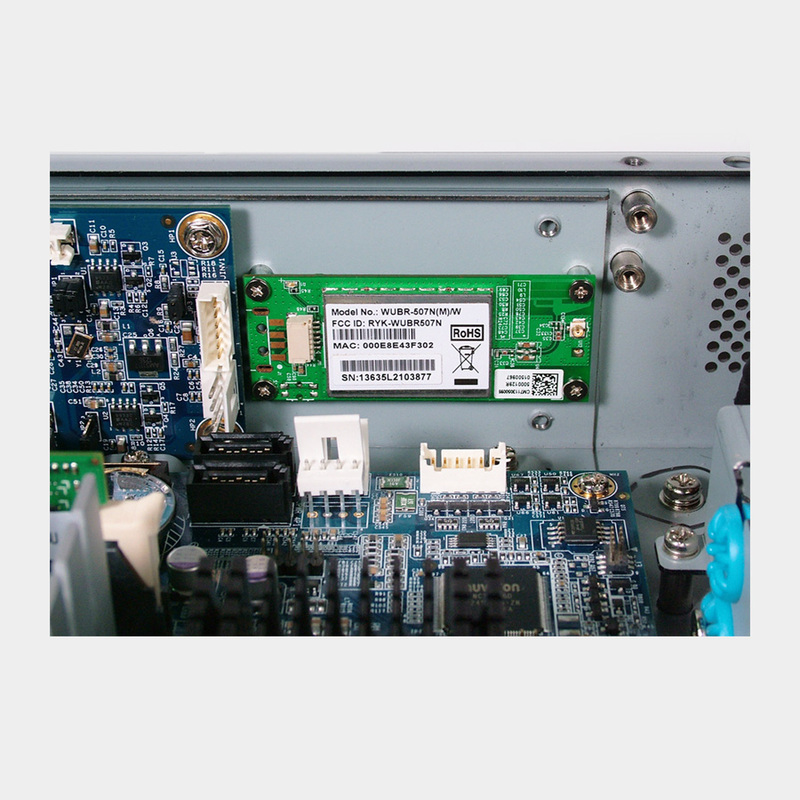 The SP-7929 is a fanless and low power panel mount panel PC that can still provide excellent performance due to the new Intel Atom CPU and is designed to be lowered into the front of a cabinet. 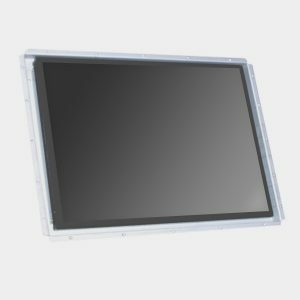 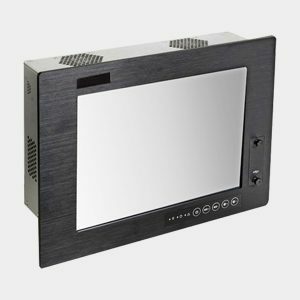 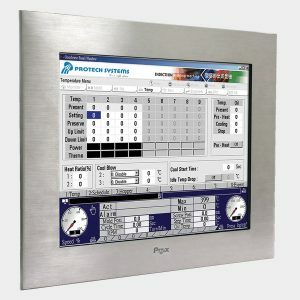 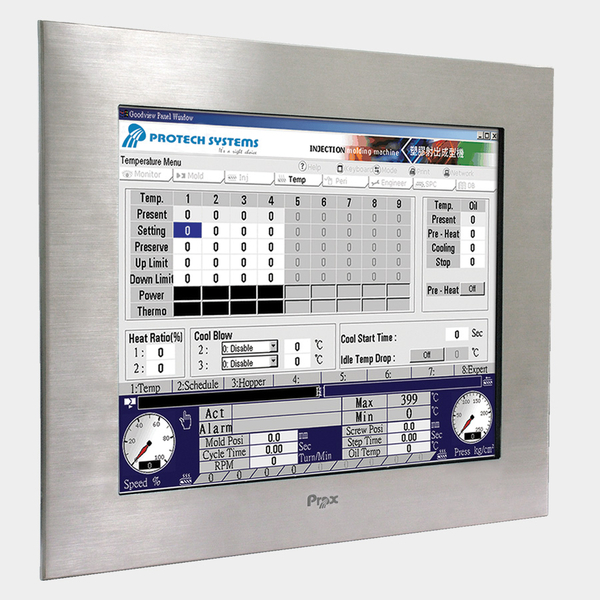 The built-in 19″ LCD panel provides 1280 x 1024 (SXGA) resolution, and the 5-wire resistive touch sensor provides precise control. 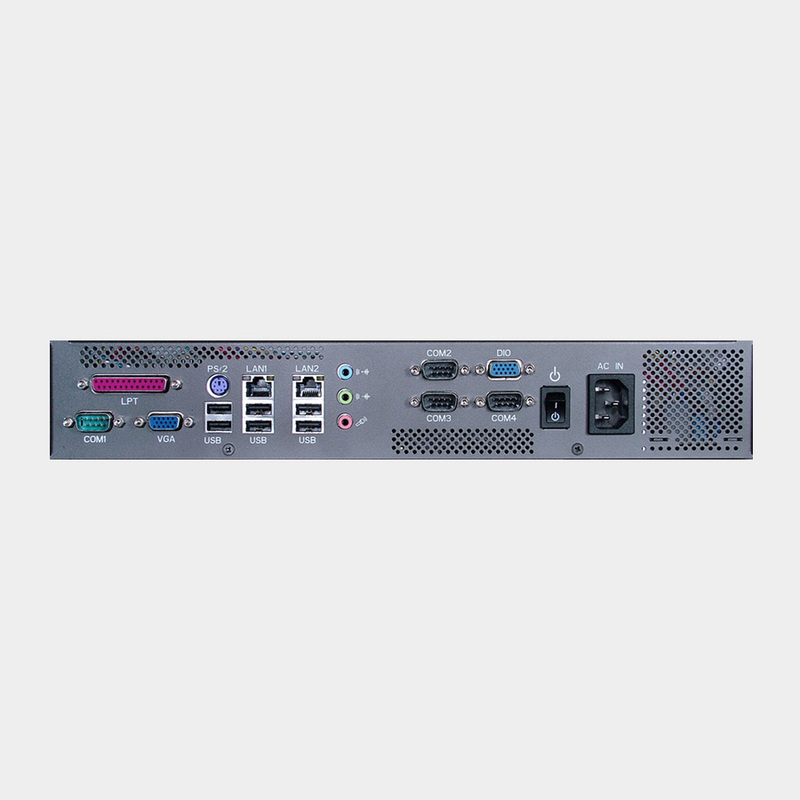 The dual Gigabit LAN and four COM ports are among the many I/O ports available on this panel PC, and expansion is possible with 2 x PCI slots.